Eric Clapton is holding a consert 10.7.2011 in London. The consert is on RollingStreet and the ticket will cost 78 punds. 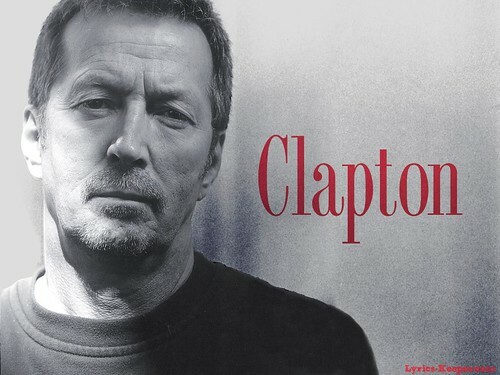 Eric Clapton has written Tears in Heaven to his son who died in a traffic accident some years ago. He made the song to his little boy and he song Tears in Heaven in the funeral. If you haven`t heard the song i recommend you to her it!!! If you want to come and see this consert you must be over 18 years or you can have a parent with you, that`s beacause it`s legal to drink beer there. Buy a ticket and come and see him. I promise this will be the best consert you ever see! ENJOY!!!!!! !